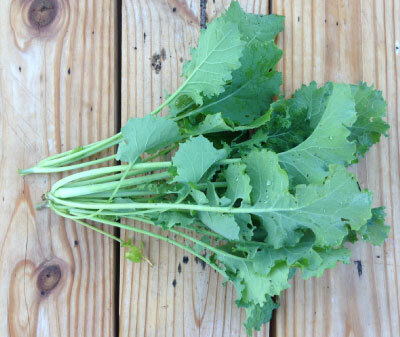 Kale has beautiful foliage that taste great on salads, stuffed, or cooked. 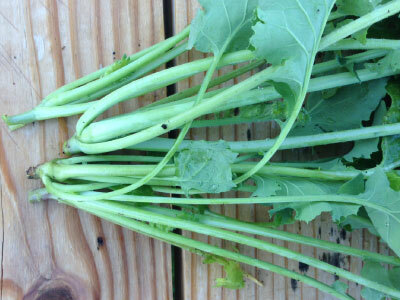 Also excellent harvest young for tender leaves. 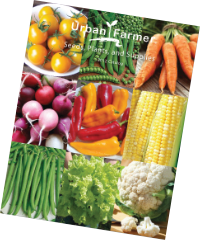 Grows best in the cool weather of spring and fall. Frost enhances the savory flavor. 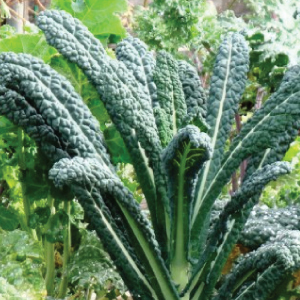 Blue Curled Scotch Kale is a compact plant with very tender, blue-green, crinkled leaves that are quite delicious, very cold hardy, and rich in vitamin A. 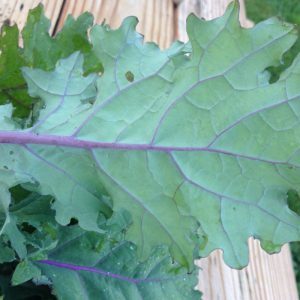 The frilly green and purple leaves of the Dwarf Siberian Kale are perfect used as a tasty garnish and in hearty winter dishes. 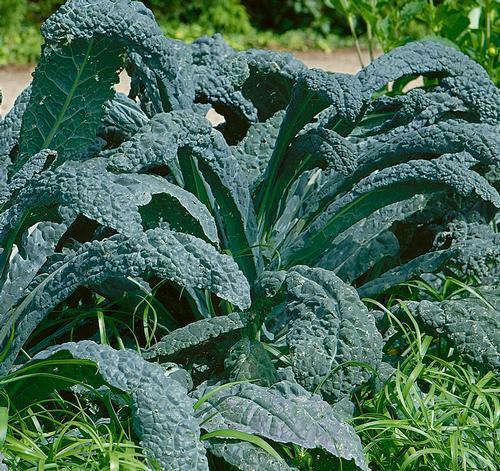 The Lacinato, aka Dinasour kale, Black Magic or Toscano, is a popular old heirloom kale variety that has very large tender leaves! 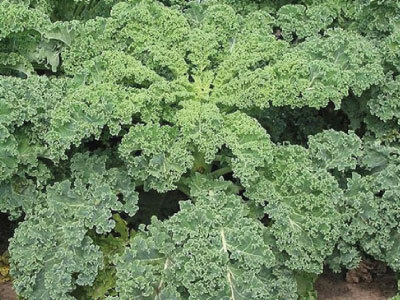 The Premier Kale, or also known as Early Hanover, is an early maturing, high yielding kale with delicious and nutritious green leaves. 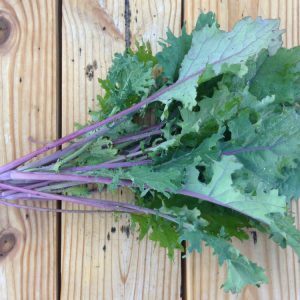 The Red Russian Kale is a very tender, colorful specialty kale for salad mix and bunching that is a special, refined strain variety.